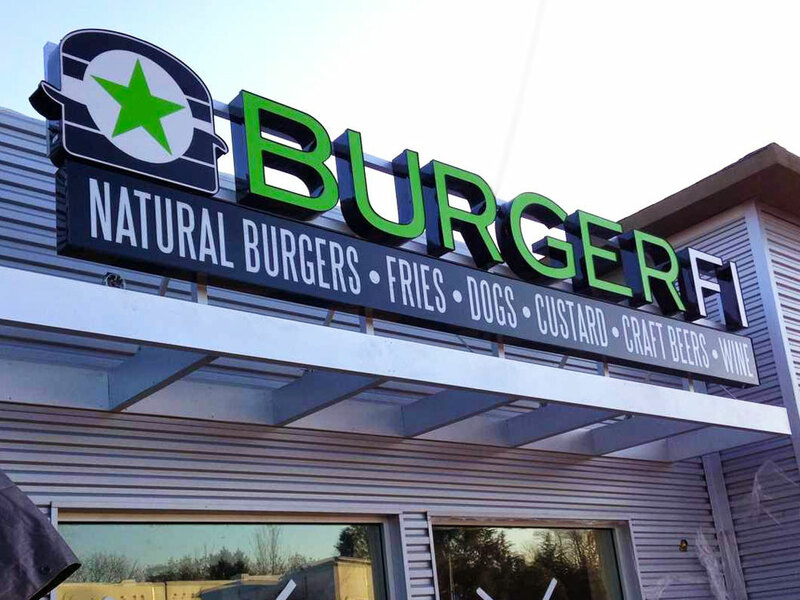 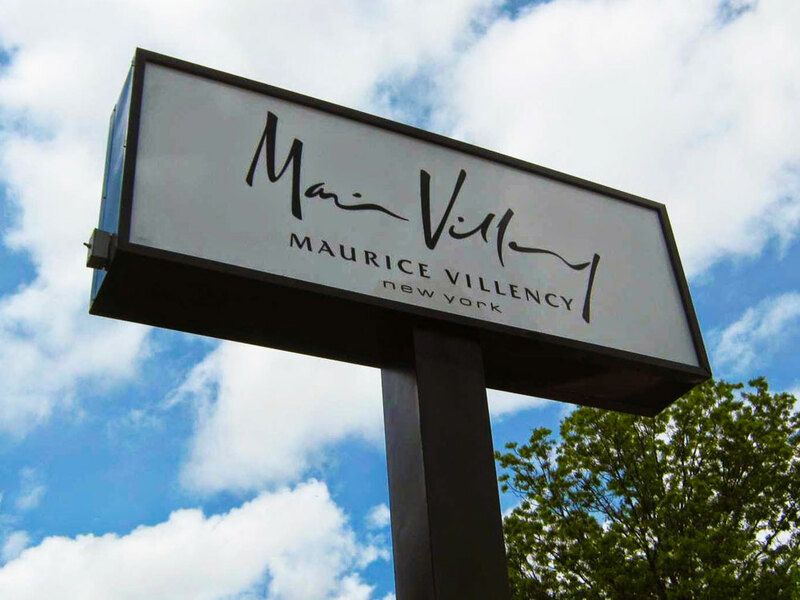 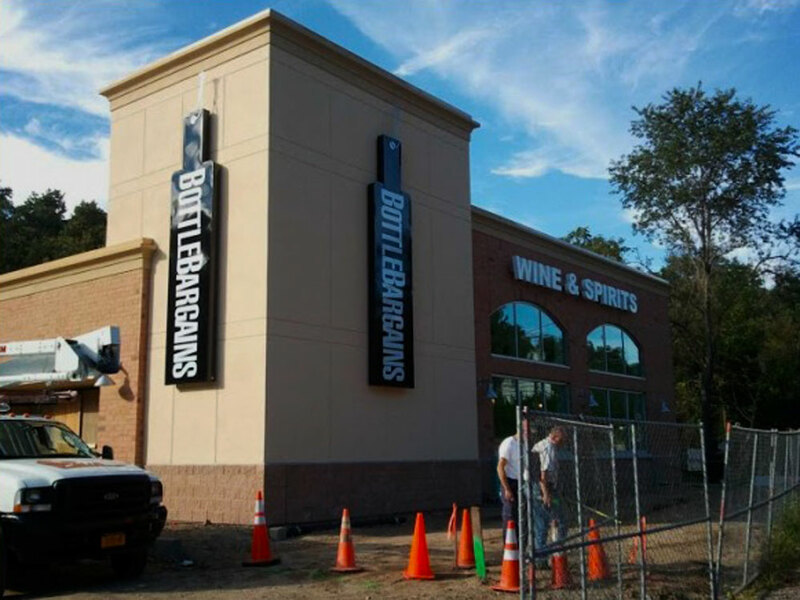 Architectural Signs by Valle Signs and Awnings can get your message to your customers in a big way. 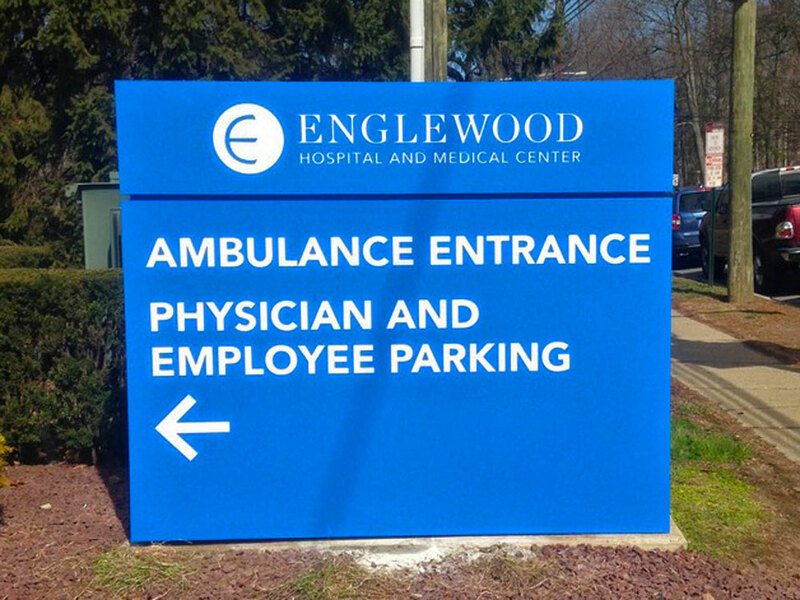 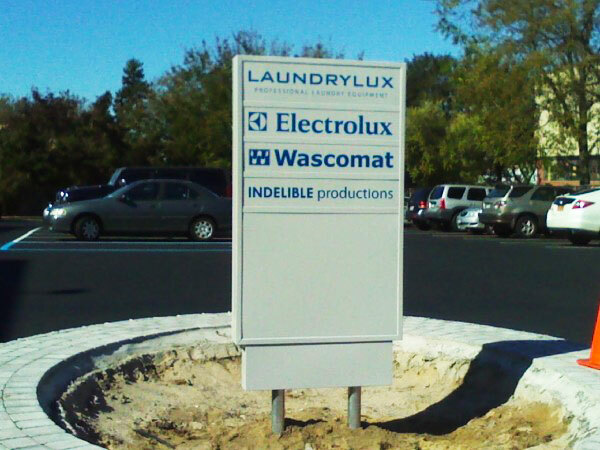 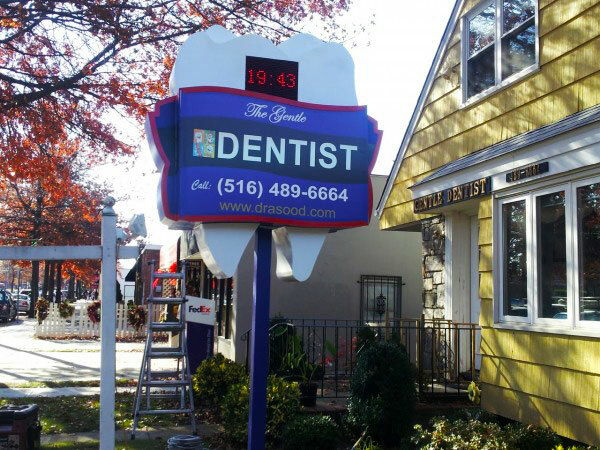 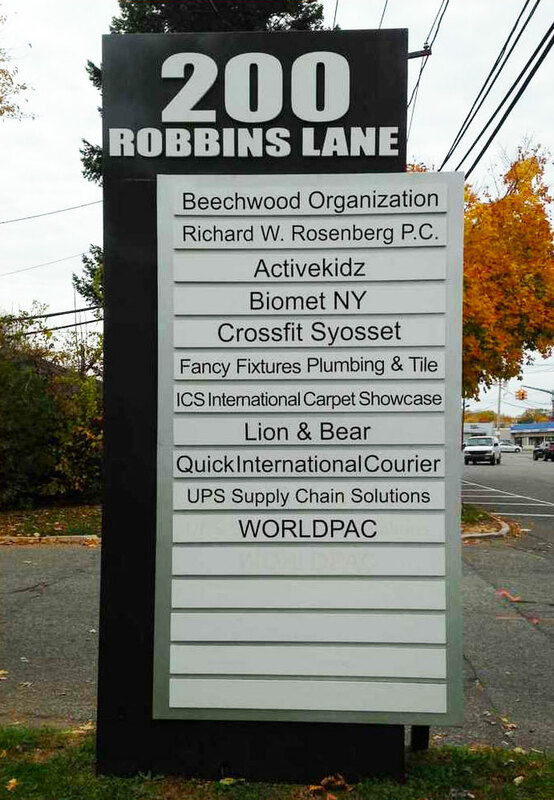 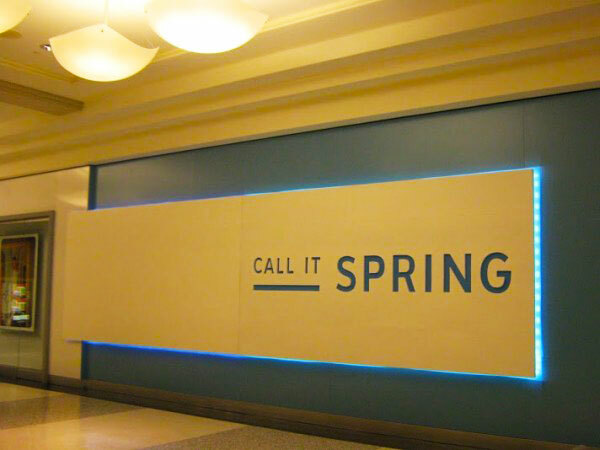 Valle Signs can design, fabricate and install the perfect architectural signage for your business. 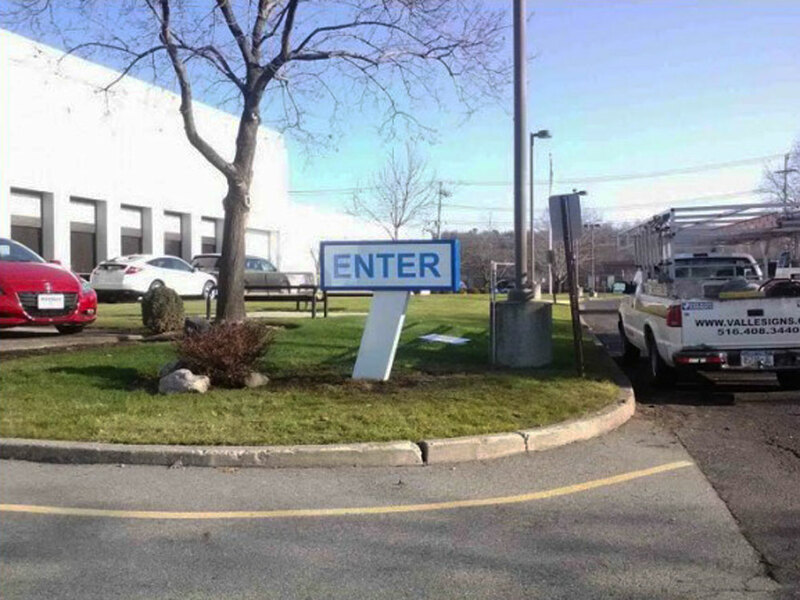 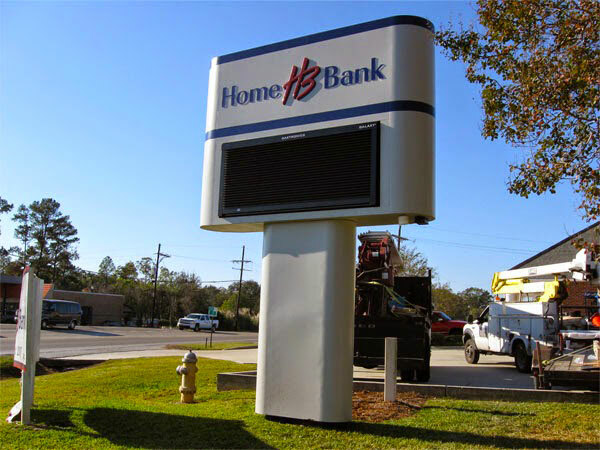 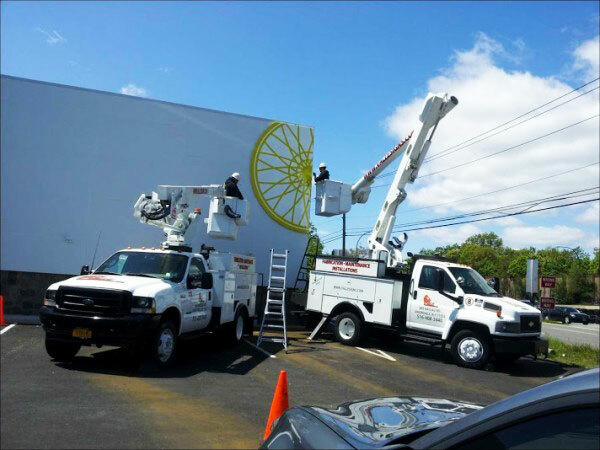 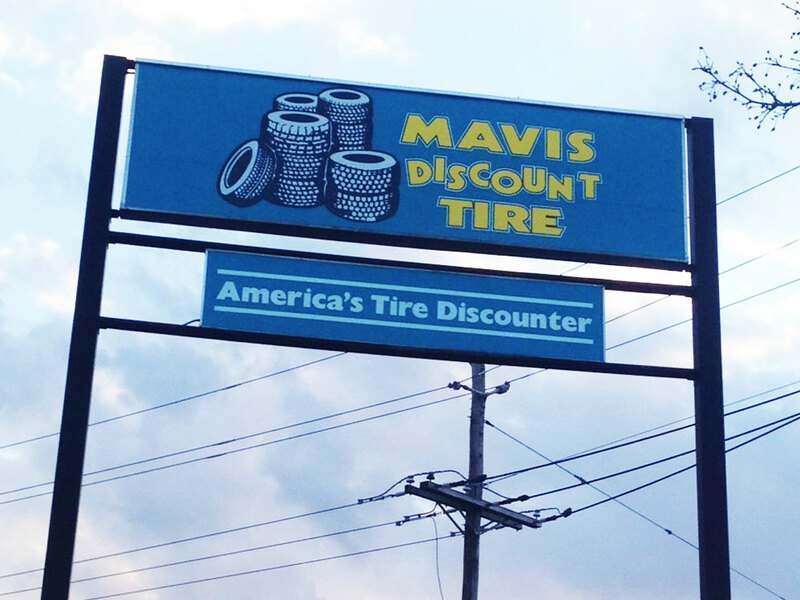 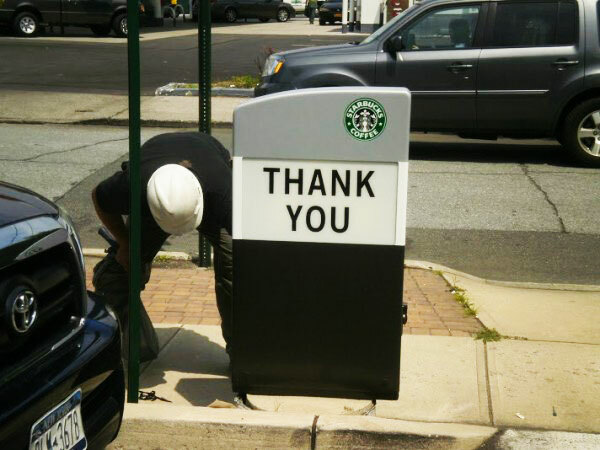 Whether it’s free standing signs that reach for the sky, or ground level constructions, our installation pros have the experience and tools to get the job done right.